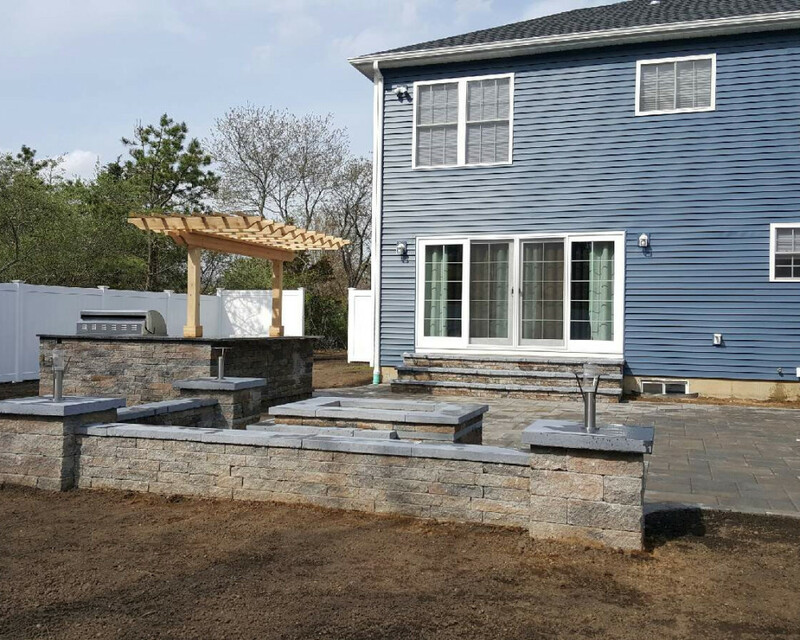 We are a local family run mason and landscape supply yard that looks to cater to both the wholesale and retail market. 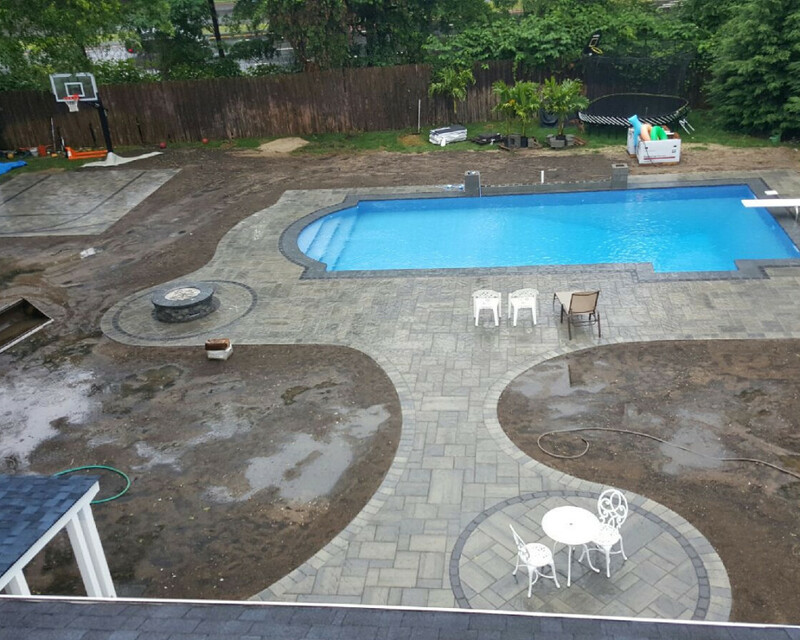 From the local homeowner to Long Islands top professional mason and hardscape installers we strive to deliver the products that the industry needs. 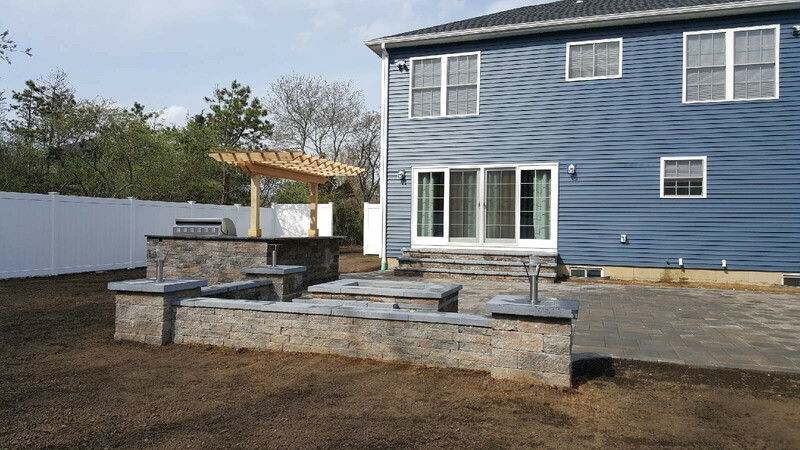 We carry a superior line of mason and hardscape products along with everything else you'll need to make your yard the dream staycation you've always wanted. We supply it all from sod and grass seed, to mulch, topsoil and gravel, along with every tool needed to get the job done. 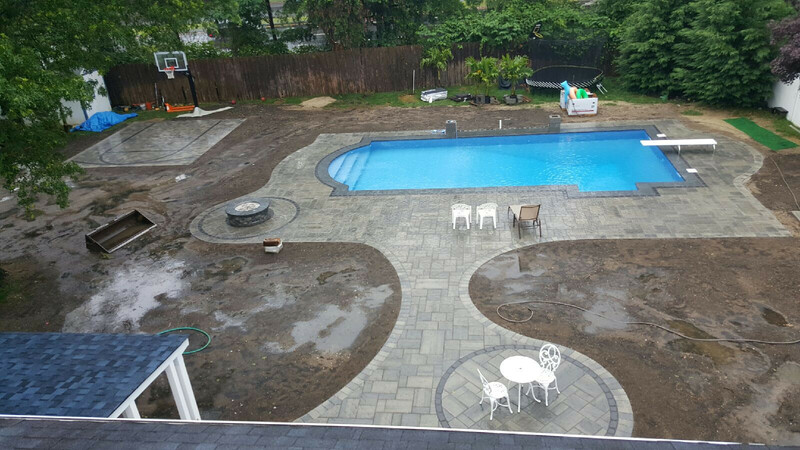 Whether you need only one bag of cement or trailer loads of pavers we can handle it. Our yard staff is more than willing to assist with any material pickups big or small, all while loading our own trucks for delivery. Trucking is always sought to be a job well done and our fleet can handle anything from 1 pallet to hundreds and bulk material is our specialty, our drivers always strive to be on time, courteous, and SAFE! Our knowledgeable and friendly staff is here to guide you along the way to the big summer BBQ event that's only one idea away from being out your back door! Stop in today and let us help you turn that idea into a reality.